Solheim Cup “ambassadors” in many of Scotland’s golf clubs to whip up the expectation of Europe’s battle with the USA at Gleneagles this September will help recreate the atmosphere of the Ryder Cup in 2014. We’ll miss her when she’s gone. No, correct that, we’re probably going to miss her while she’s still there. Great Britain ended the first day of the European Team Championships with a 90 per cent success rate, which in any other discipline in Glasgow 2018 would be cause for celebratory cartwheels. Scotland’s Catriona Matthew, Richie Ramsay and Michele Thomson will all compete for Great Britain at the inaugural European Golf Team Championships at Gleneagles next month. There’s nothing like a good old battle of the sexes, and golf simply hasn’t had anything like one…until today. Catriona Matthew will get her wish to captain the European team in a Solheim Cup on home soil after she was revealed as skipper for the matches at Gleneagles on September 13-15 2019 yesterday. 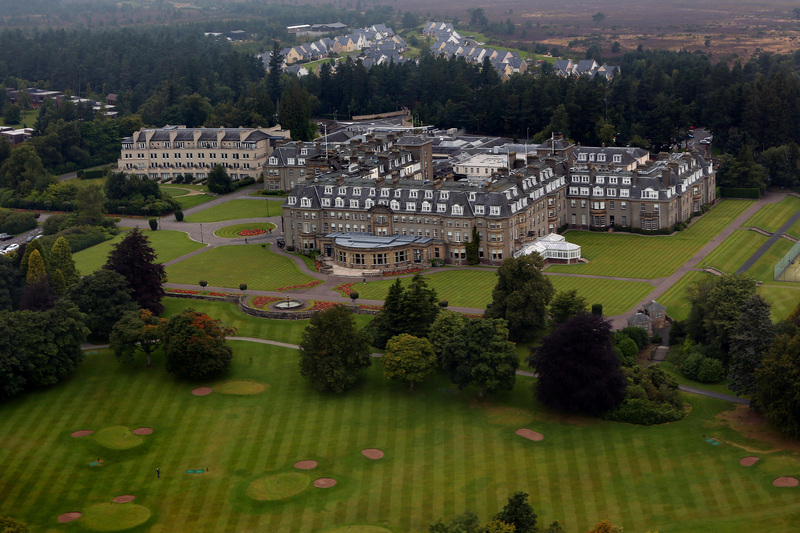 So the handover took place, notably to a couple of 13-year-old young girl golfers from a group brought out to Iowa by VisitScotland rather than a fat man in a suit, and Scotland and Gleneagles is now the Solheim Cup host. 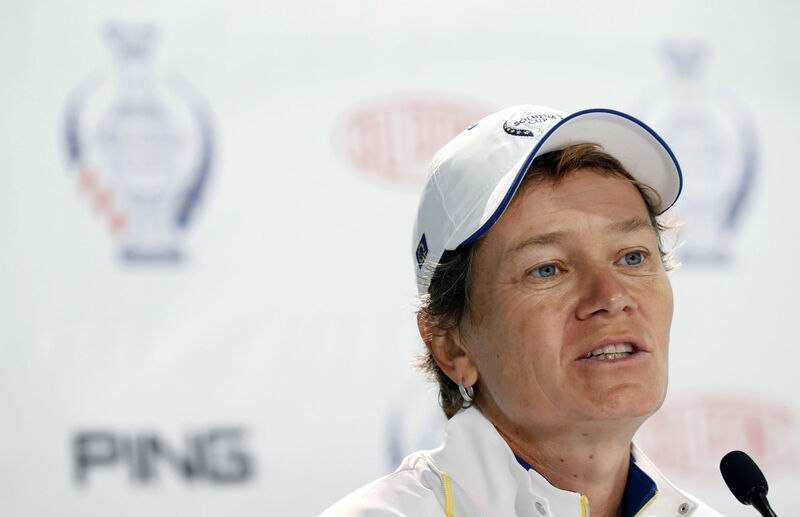 The raft of Solheim Cup records are within tantalising reach, but Catriona Matthew knew as she came back to win her final singles point at Des Moines that this was her playing swansong. 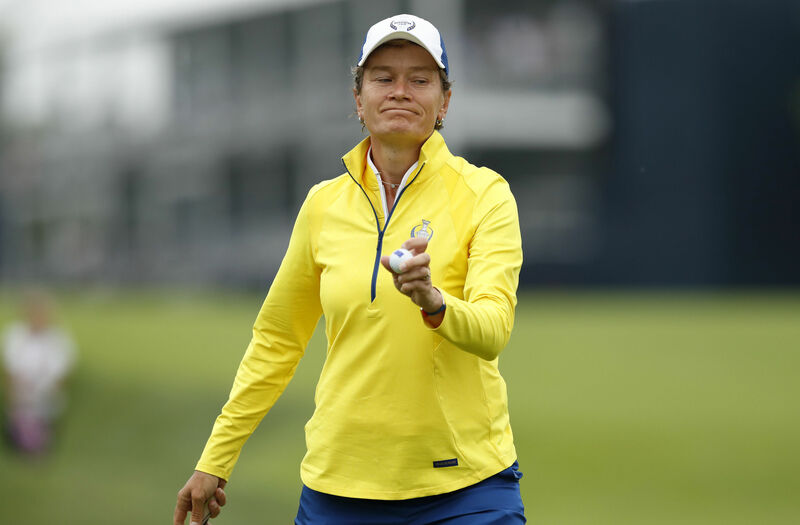 Catriona Matthew completed her remarkable Solheim Cup on the losing side, but the 47-year-old veteran received the admiration of all once again and maybe even another career boost. Catriona Matthew once again shone for Europe in foursomes but the USA consolidated their three point advantage in the Solheim Cup with a halved session in muggy Des Moines this morning.